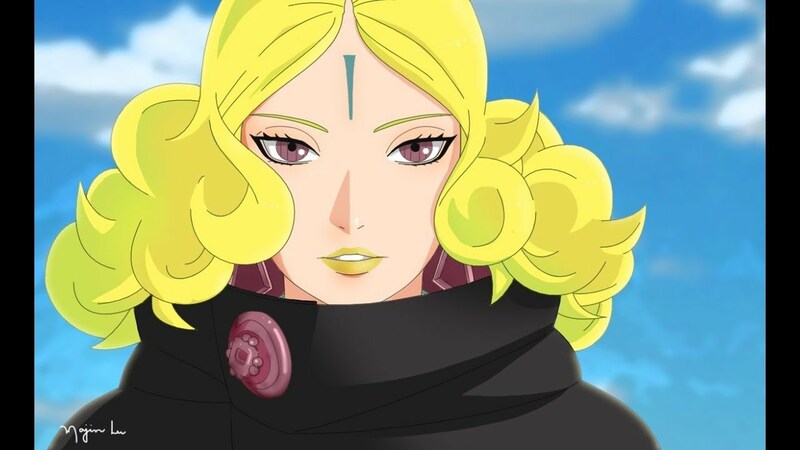 Boruto Chapter 32 Spoilers & Summary – Kawaki’s Sacrifice & Delta’s Secret Move! Boruto Chapter 32 is going to be released in a few days and people are getting restless. Boruto Chapter 32 release date has also been officially revealed and it is set to be released on February 24, 2019. People are getting really restless as they want to see the fight between Naruto and Delta. We saw a lot of new scientific tools in the previous chapter but you’re going to see a lot more in the upcoming Boruto Chapter 32. We got a lot of leaks and spoilers for Boruto Chapter 32 that it practically covers up the whole chapter like a summary. I would be getting into the details shortly. The spoilers and translations of Boruto Chapter 32 were provided by @uchihafamille on Twitter. I am really grateful for the early leaks. We also have some leaked manga panels and the Boruto Chapter 32 cover which features Delta and Naruto staring at each other! Okay, so let’s start the Boruto Chapter 32 Spoilers and Summary! We have around 10 pages of fighting right from the start. We see Naruto punching Delta in the face and everyone is really excited to see this panel. They are saying that it looks really amazing. Later on, we see Delta punching Naruto in the face as well. I guess there is a lot of punching in the face in this Boruto Chapter 32. We also see Delta’s hands and feet being destroyed. Delta is using her legs to stab Naruto in Boruto Chapter 32 but they are being destroyed each time. It doesn’t matter much as her limbs are being destroyed and regenerated very fast. Naruto’s ninjutsu moves are being absorbed and Naruto cannot use any large scale jutsu because he’s defending Boruto, Himawari, and Kawaki at the same time. 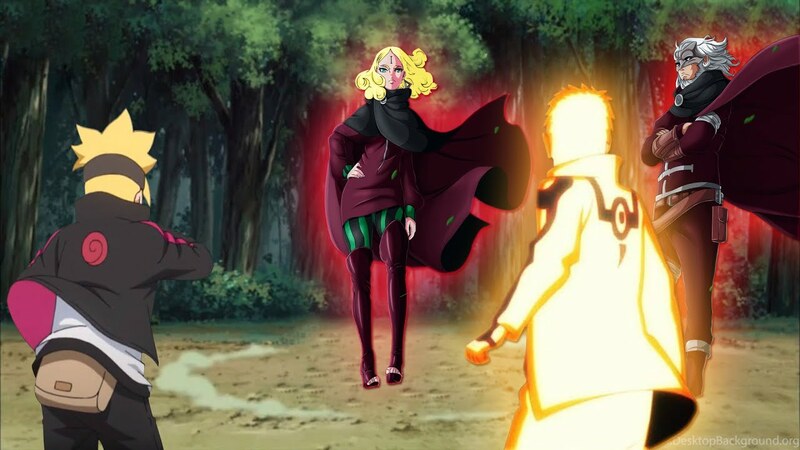 Boruto wants to intervene and create some opportunities for Naruto but Kawaki shuts him up. Next story Boruto Chapter 32 English : A Sense Of Duty – Kawaki Saves Himawari! Previous story Dragon Ball Super English Chapter 45 Released – Vegeta Can’t Turn [Spoiler]! ?